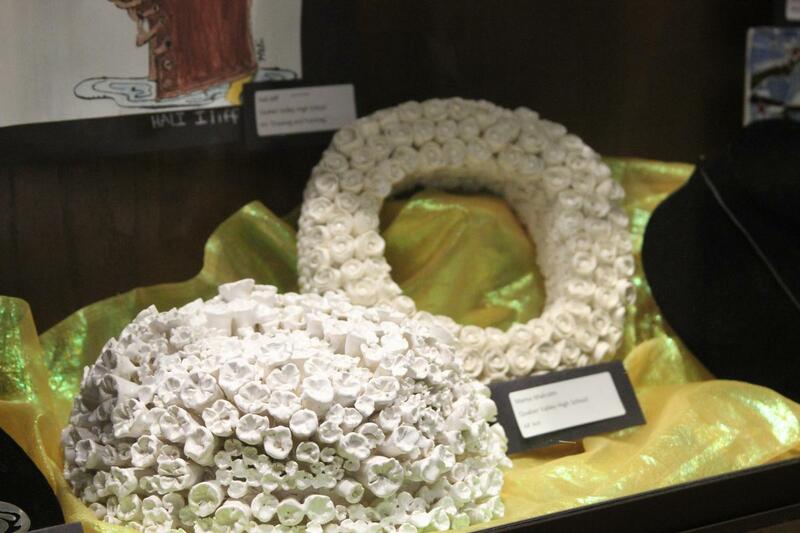 The artwork will be on display through April 30. 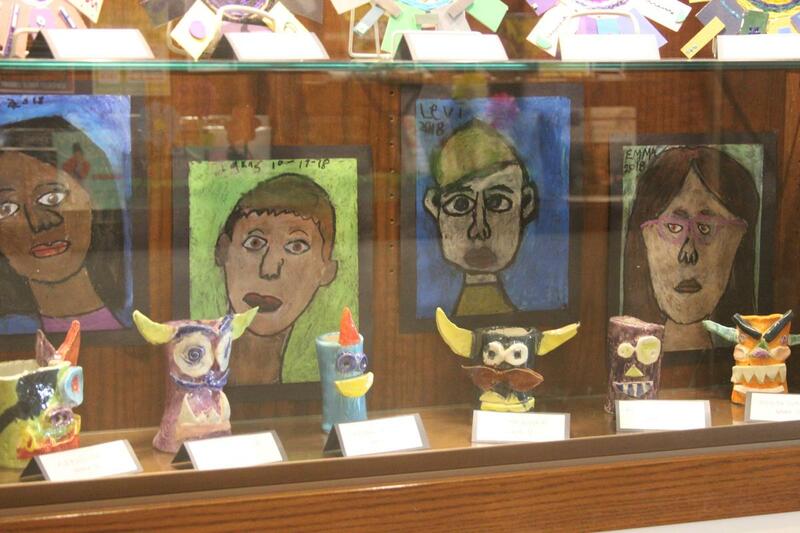 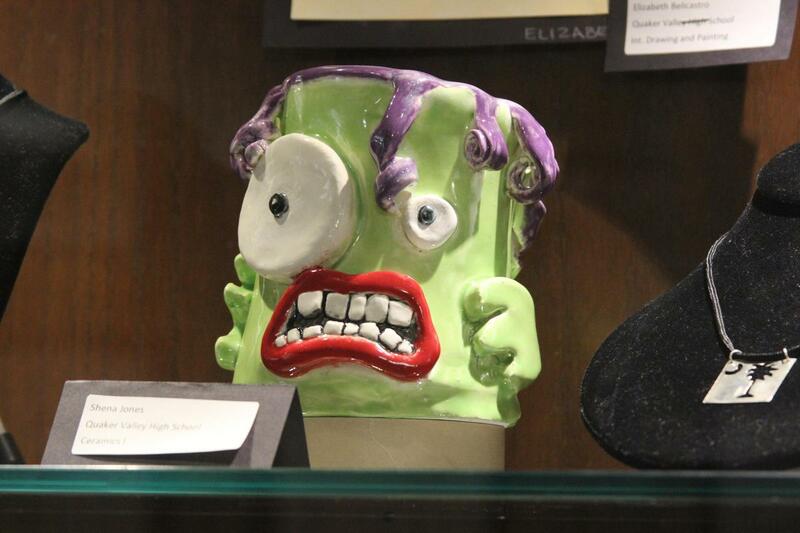 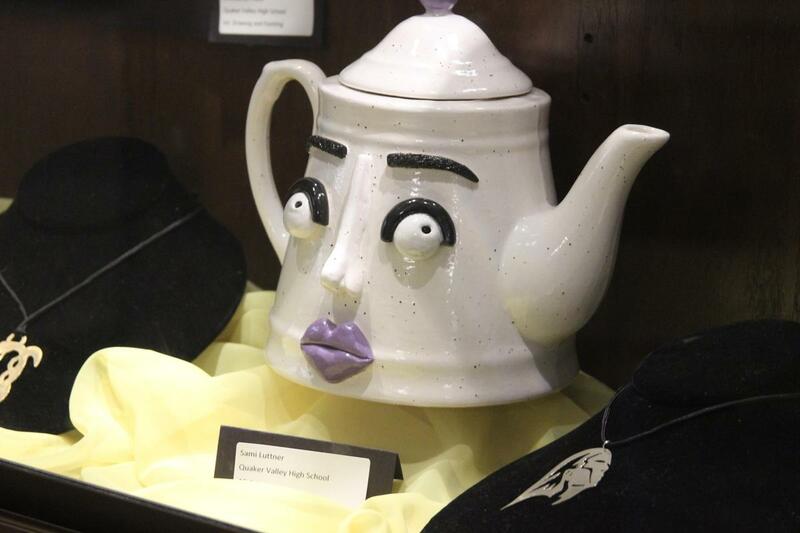 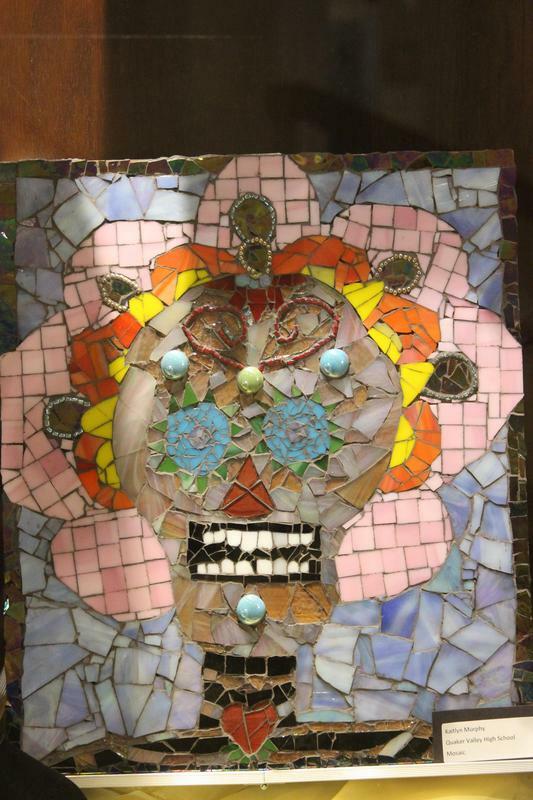 Selected students in grades 1-12 have artwork on display at the Sewickley Public Library. The artwork is located in the showcases and the kiosk on the first floor. 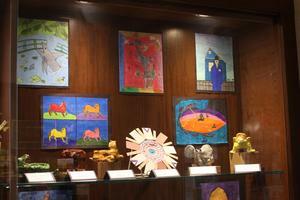 Additional artwork can also be found upstairs in the Children’s section. 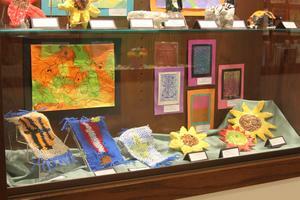 This show which has become a tradition at the library will continue until April 30th. 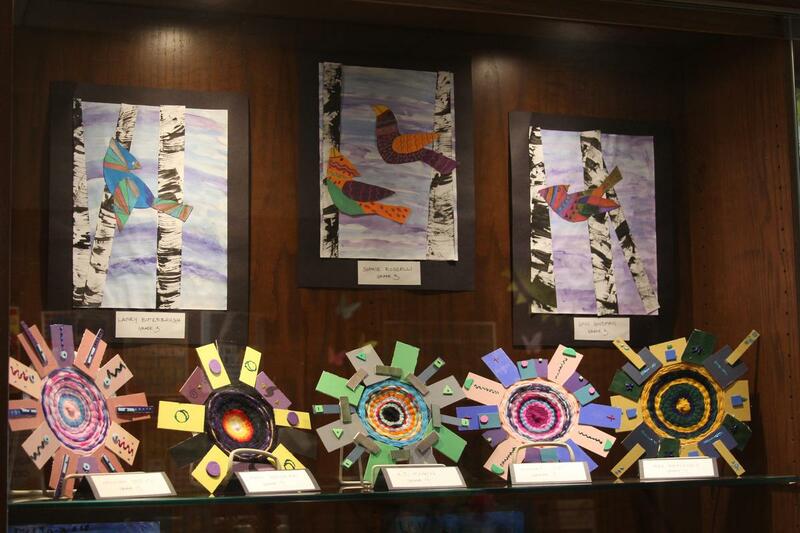 It is a wonderful way to share our students’ artwork with the community.